Located in the southern portion of Orange County with convenient access to San Juan Capistrano, Mission Viejo, and Rancho Santa Margarita, the master-planned development of Ladera Ranch is highly sought-after. 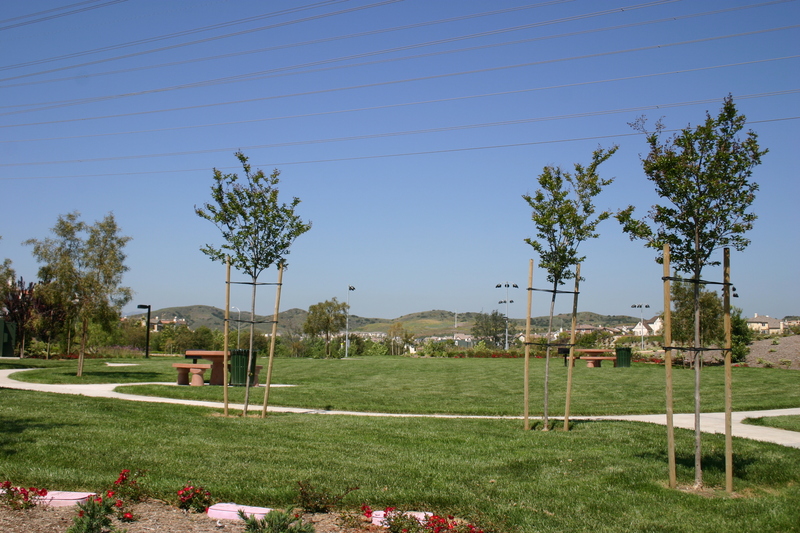 Founded in 1999, Ladera Ranch has two kinds of areas: Neighborhoods and Villages. The community is home to more than 90 neighborhoods, each of which was designed by a different builder. Ladera also has a total of nine Villages, these include Avendale, Bridgepark, Covenant, Echo Ridge, Flintridge, Oak Knoll, Terramor, Township, and Wycliffe. There is only one gated community within Ladera Ranch, Covenant Hills, which is accessible only by residents who can present an access card. Beautiful, mature landscaping and exceptional access to amenities are just some of the reasons why buyers choose Ladera Ranch real estate. Additionally, this area is popular due to its wide variety of real estate choices. Five of the nine Ladera Villages offer clubhouses and each clubhouse has an architectural style that mirrors that of the homes throughout that particular Village. Each of these areas also contains its on parks, pools, playgrounds and open green spaces. Additional amenities include miles of hiking trails, a private access water park and skate park, a popular dog park, and the Mercantile East Shopping Center. Ladera Ranch real estate varies depending on the Village and Neighborhoods you choose. To learn more or to begin your search, Cesi Pagano & Associates welcomes you to contact them today! They look forward to hearing from you soon and to introducing you to the many benefits of being a Ladera Ranch real estate owner!